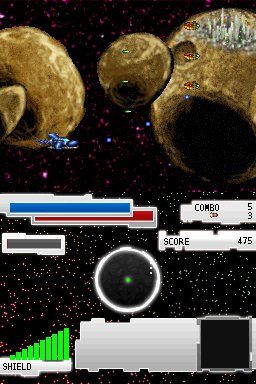 Shoot 'em ups have evolved quite a bit since their humble beginning in arcades back in the early 80's, taking on a much more maniacal pacing and intensity in recent years. While we've already seen Metal Torrent offer a more modern shooting experience on the DSiWare service, Cosmos X2 takes a slightly different approach and brings a more classic variation for.. 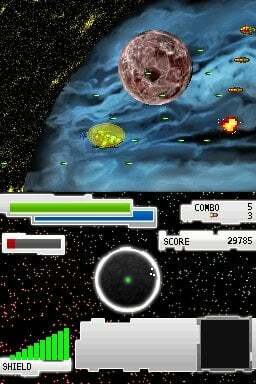 Enjoy on the go excitement as you take control of the Cosmos X2 and fight back against the alien invasion. Equip your ship with two weapon systems of your choice. 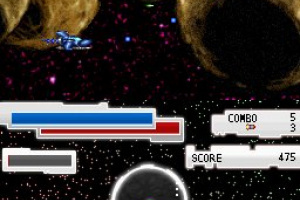 Each weapon system has its own energy level. When an enemy is defeated, the inactive weapon recovers energy, requiring a balanced usage to maximize your chances of survival. Power - high powered shots that fire straight ahead. 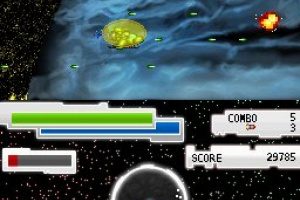 The shield surrounds your ship in explosions that vaporize bullets and damage enemies. Attraction - weak, rapid fire shots that home in on enemies. The shield draws in enemy fire and regenerates health with each shot absorbed. 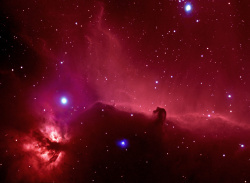 Repulsion - fires three shots that spread apart. Hit an enemy with all three shots to deal heavy damage. The shield reflects bullets back at the enemies, turning their own shots against them. 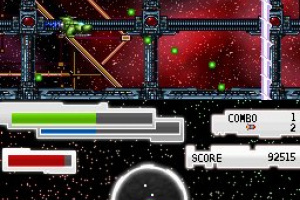 Play through 6 levels of alien attacks in this exciting, side scrolling shoot ‘em up. 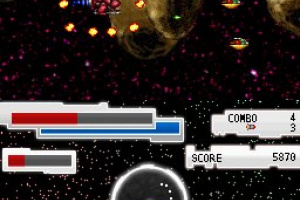 Upgrade your weapons as you fight through the alien invasion force. Switch dynamically between 2 weapon systems as the situation changes. Second screen allows you to monitor enemy activity on radar and receive tips from the commander. Three bonus modes provide new scenarios with unique challenges. 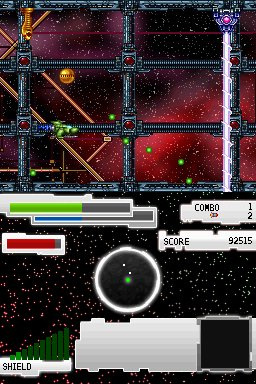 Got it... it's a decent shmup, I like the Switching between 2 weapons system... but it's very slow... I'm more of a Manic Shmup like Metal Torrent. 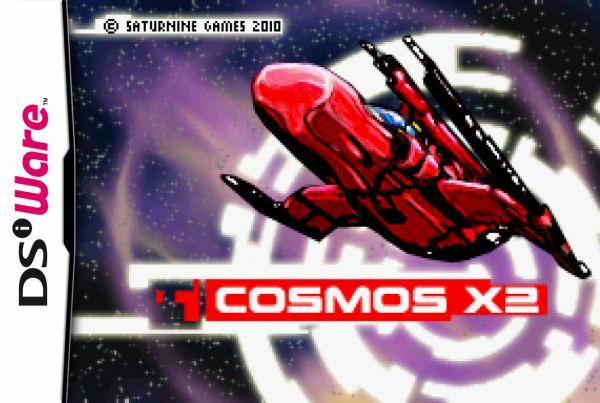 What I really did like about Cosmos X2 is the variety, each stage has their own enemies... Metal torrent had only 3-4 different enemies throughout the game. Boss are cute, as in; cute gimmick to beat them... nothing we havent seen but you have to think for a second to beat them... any longer than a second and you're down right dumb. I'd say this game is a 6... 7 out of 10 at most! it's a bit much 500 for it... it's 30min long, but only because it is SO SLOW... at some point I was just waiting for almost a minute before enemies appeared on screen... 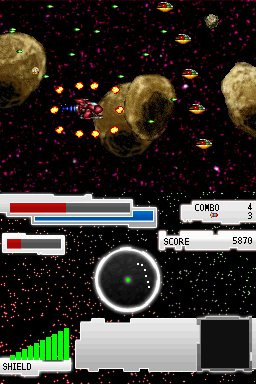 I even took my weakest gun just to make them enemies last so I wouldn't have to wait for the next wave..
-Metal Torrent for Graphics, music, SFX, manic bullets (bullet hell on screen... experienced shmup players), score beating, quick pick up and play. 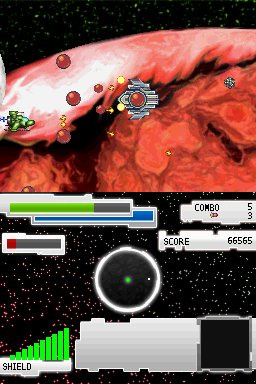 -Cosmos X2 for slow pace (beginner Shmup player), retro looking, light story driven, gun gimmick, boss fights, enemies variety. It is only 200 NP! I just download it. It is worth that price. An ok game. 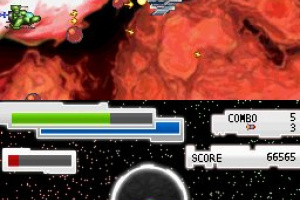 However I strongly prefer 99 Bullets and Metal Torrent over this schmup as far as DSiWare schmups go. I will say that the weapon/life system is pretty unique and cool. Other than that I found the first 3/4 of the game pretty boring. The game is very slow, but does get faster when you turn up the difficulty. Not worth the 500 IMO, but maybe 200 like it is in EU apparently.,..